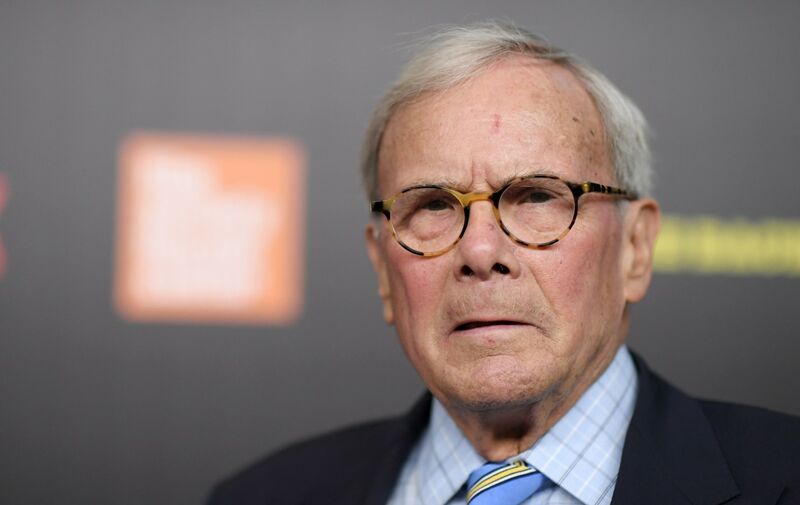 Tom Brokaw has issued an apology after comments he made about the Hispanic community sparked backlash. According to CNN, Sunday, the NBC Nightly News anchor posted a statement on his Twitter saying he was distraught that his statements on Meet the Press that Hispanics should “work harder at assimilation” and make sure their kids learn English, had offended viewers. “I feel terrible a part of my comments on Hispanics offended some members of that proud culture,” he began in the first of a series of tweets. During that same segment, PBS Newshour correspondent Yamiche Alcindor challenged the sentiments.